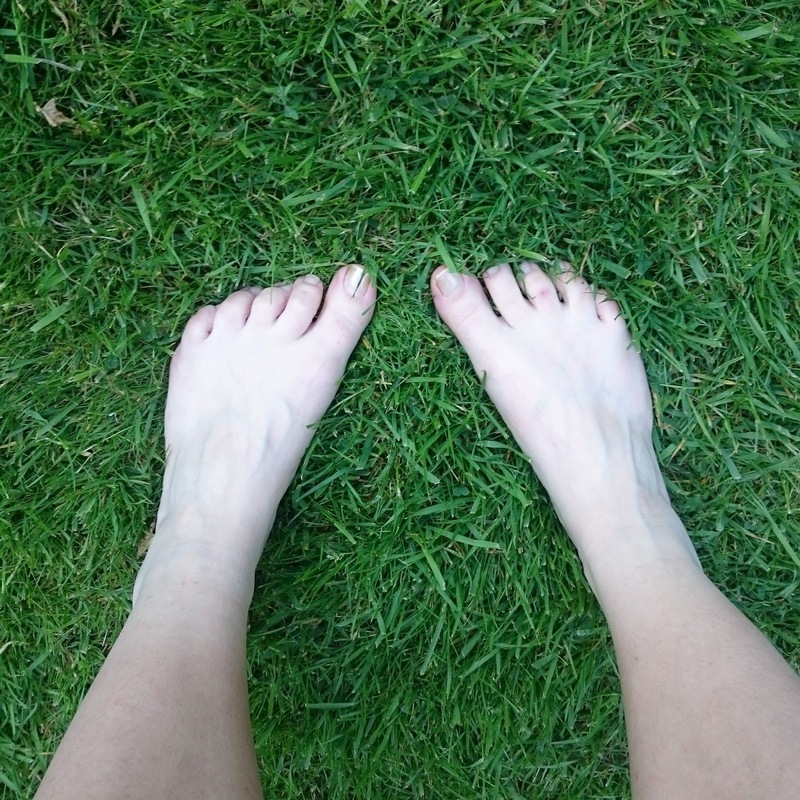 Day six was an office-day, so when I got home I decided to do a simple #30DaysWild activity – I walked around the garden barefoot and felt the grass between my toes, and I had a cuddle with my neighbours cat. Simple things like this are great for me as they don't require much thought or preparation, and I feel better instantly. I also gave my 15th pint of blood!